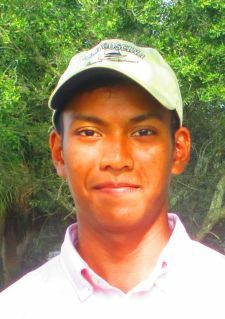 POMPANO BEACH, Fla. – Rasmey Kong, an amateur from North Haven, CT, was the only player to break 70 Thursday as he won for the second time on the Minor League Golf Tour. An MLGT regular since November, 2015, Kong posted a two under par 69 on the Cypress course at Palm Aire Country Club, winning by one shot. Kong eagled the par-5 sixth hole to go with two birdies and as many bogeys. He received a gift certificate in the amount of $650 to the PGA Tour Superstore, raising his career total to $12,499. His other MLGT victory came in a playoff at 63 on the Estate course at PGA National last November. Tied for second at 70 were pros Alejandro Garmendia of Pompano Beach, FL, three birdies and two bogeys, and Max Gilbert of St-Georges, Quebec, four birdies and three bogeys. Each received $412.50 from the $2,255 purse. The MLGT’s 29th tournament of the year drew 17 starters. 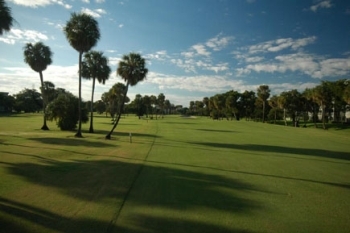 Three 18-hole events are scheduled next week: Monday, Atlantis CC; Tuesday, Evergreen Club; and Thursday, Jupiter CC.